Raise your hands if you still remember, how you used to wait for the newspaper every morning? Well, for many ages, people were addicted to the habit of reading and still, it prevails amongst the old age generation. Sipping a cup of tea while reading the newspaper was the most known part of one's everyday routine, but now, the trend has been completely changed. In the current time, we have witnessed the advent of newspaper apps, and this has provided a serious setback to the printing industry. Now, let's talk about it in more detail. Some of the newspaper apps such as Times of India, The Guardian etc have taken the whole of the industry by storm. According to the recent study, there has been a downfall of 10% in the overall purchase of newspaper US and the figures are already increasing. 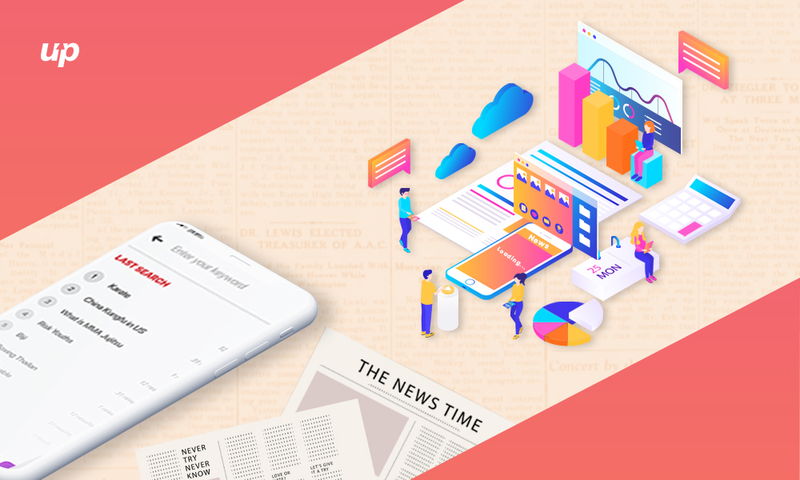 So, let's now dive into the discussion, that how newspaper-based applications have played a massive role in acquiring the users from all over the globe. 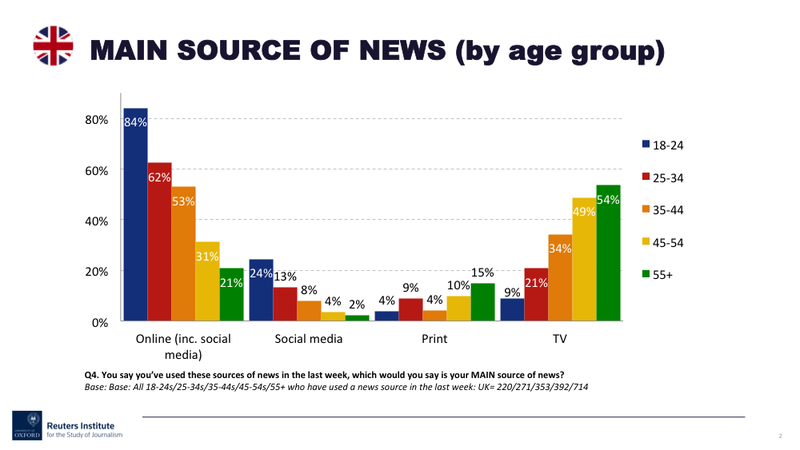 According to a report, around 70% of Americans seek to read news from social media and there are other countries as well, lined in the queue. 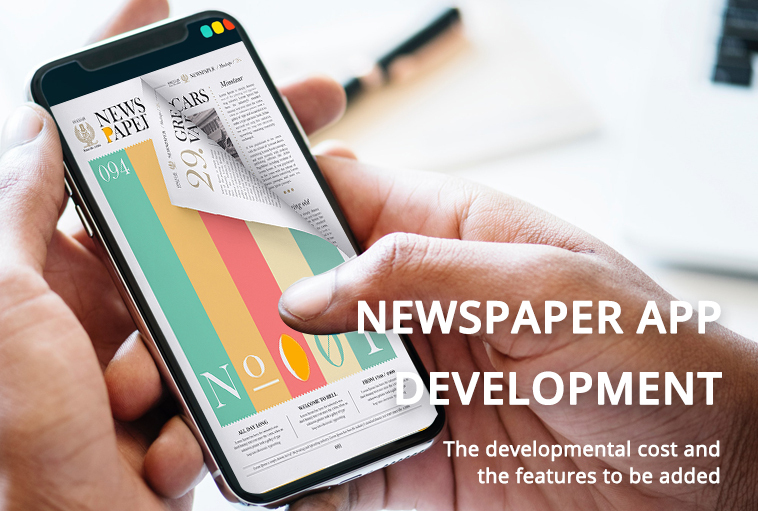 Before we discuss the features that must be integrated into the newspaper mobile apps, let's find out the different types of newspaper apps and the monetization strategy associated with it. The app can be either paid or free of cost, it all depends on the subscription that the user purchases. Besides including the news pertaining to politics, business, entertainment, etc some positive and motivational articles can also be used with the app. It can be described as a very common monetization strategy but the main concern that arises here is, why will user pay for your app. The best way to deal with the situation is to launch two different versions of the app with different features, likewise in the paid version you can go ad-free and can proffer personalized services as well. 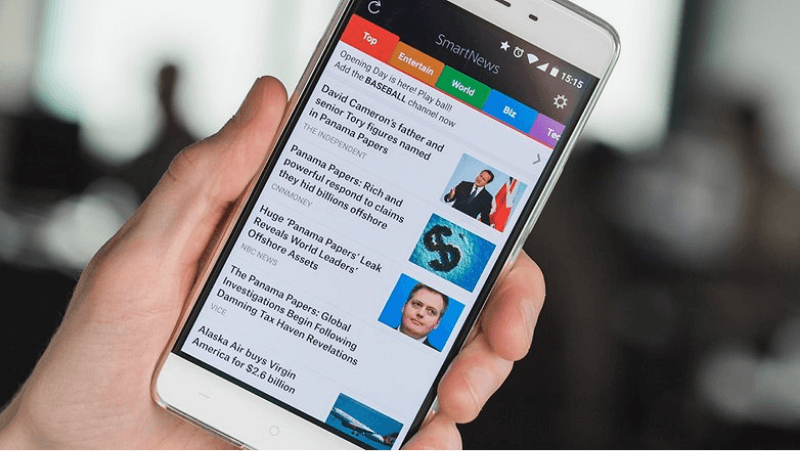 So, after shedding some light on the different types of existing newspaper app and the monetization strategies, let's find the major features that must be added into newspaper mobile app. Once the user has sign-up in the app, he or she had to proceed for creating a personal ID. All the necessary details are required to be filled at the users' end. This is a very important feature when it comes to user retention. 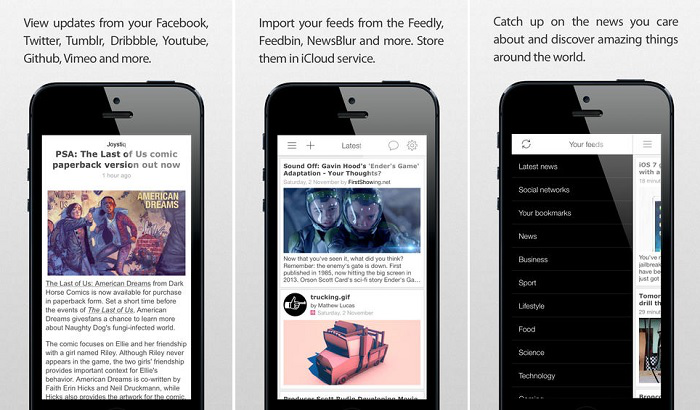 The app can send important news, updates offer etc via the push notifications for keeping the user engaged. People generally gather loads of news and information from different social media platforms such as Facebook, Instagram, Twitter etc. Thus, it becomes really very imperative to add social media channels so as to allow users to share the news among friends and colleagues as and when required. Most of the times, users just abandon reading the long news and articles or in some case, they do not find to read the news as well. Therefore, in such case integrating the audio and video files can come as a rescue. The structure of the development team remains constant with every venture unless it is complicated. 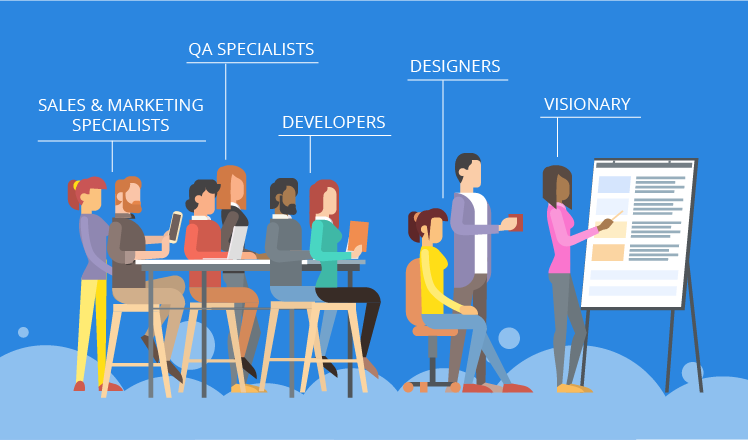 The team will consist of a project manager, iOS or Android developer or both if required, a backend developer, a UI and UX designer and a Quality Assurance lead or tester. Precisely, the cost for developing newspaper mobile app would cost you around $12,000 to $13,000. However, if you look forward to adding some really good features as described above, then it would cost you somewhat near to $20K. Since plentiful varieties exist in the niche, it becomes very important to craft the app in the right and appealing ways. Major sections such as elections, sports, politics etc are the major news formats existing nowadays. Thus, focus on making the entire newspaper on-demand app digitized and the same time appealing.